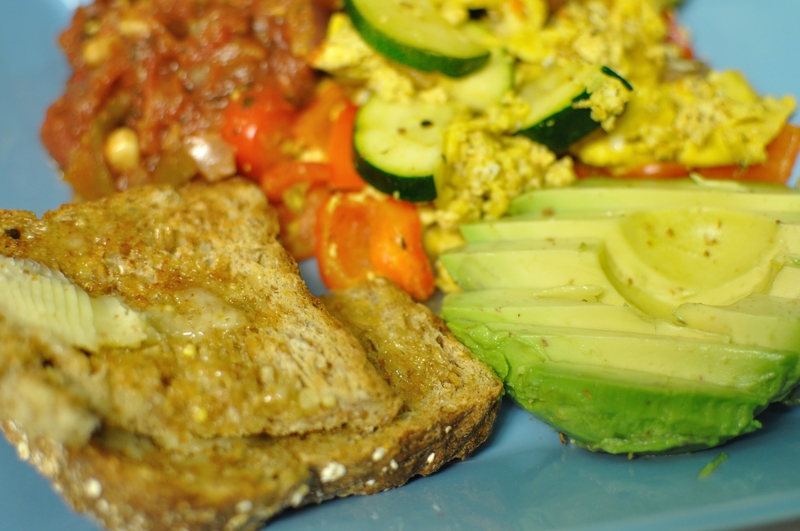 Dinner tonight was easy and routine: scrambled tofu and eggs with vegetables, toast and salsa. 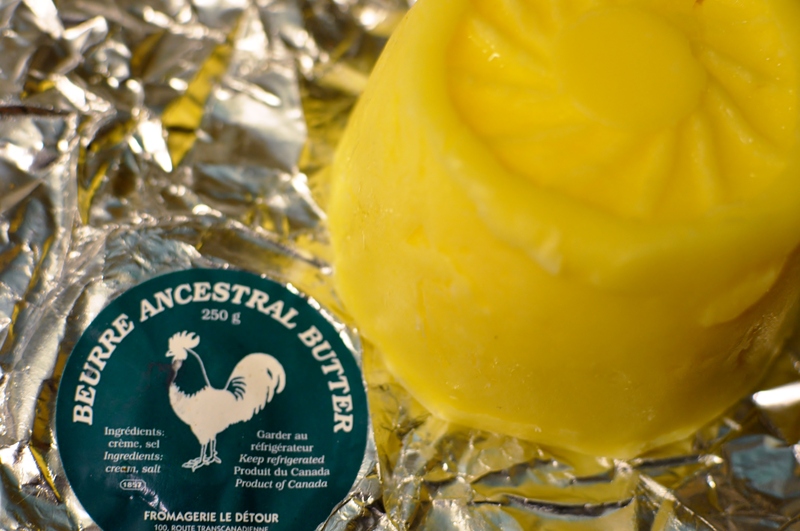 This salted butter from Quebec transformed very ordinary whole wheat bread into something entirely special. Buttercup yellow, sweet, creamy and ever-so-slightly salty. I’m thinking that you need to do a Southwestern Ontario installment (or two) of “musicwithdinner” while you’re here. My taste buds would certainly comply should you require a critique (or two). I have the best thing from my work that I’m bringing you when I visit!